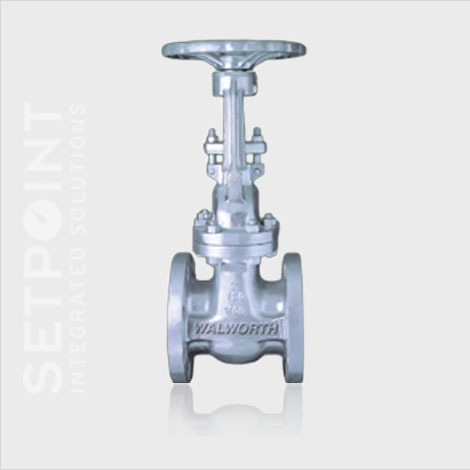 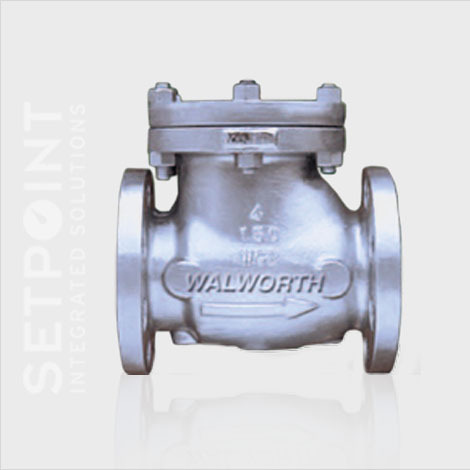 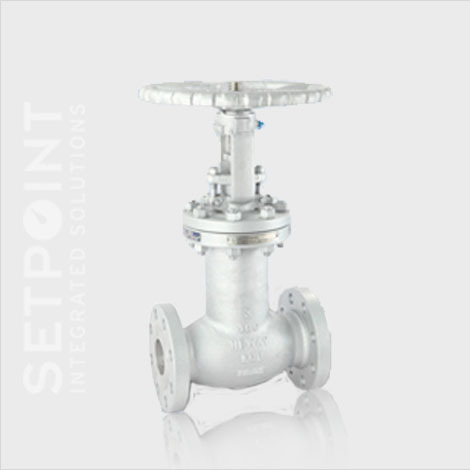 Setpoint Integrated Solutions offers a variety of manual valves to fit your application. 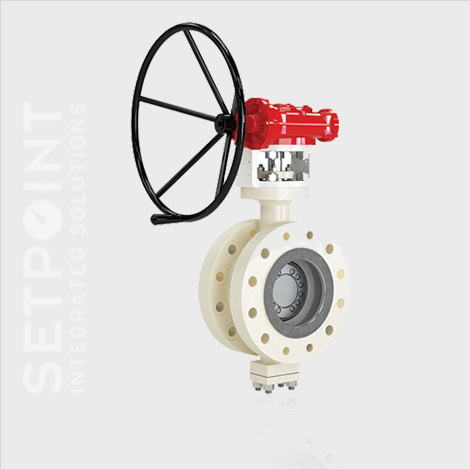 This wide offering of manual valves, such as ball valves, butterfly valves, plug valves, gate valves, globe valves, and check valves (GGC), as well as steam isolation valves ensure that we can meet your requirements for all quarter turn, isolation or other manual valve needs. 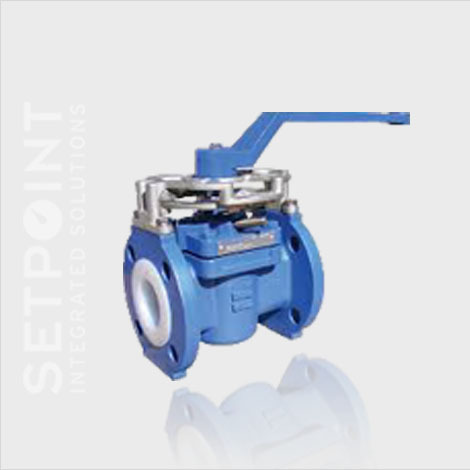 Setpoint IS has eleven locations across the Gulf South and along the Gulf Coast. 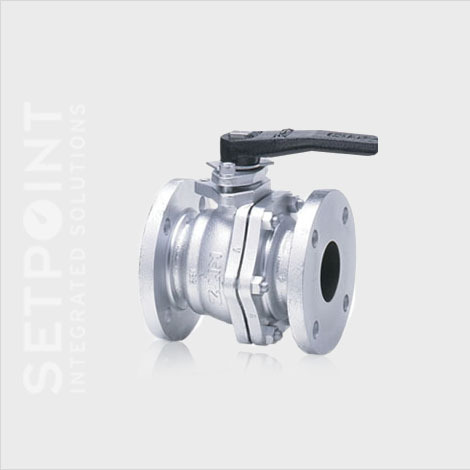 From Texas, to Louisiana, through Mississippi, Alabama, and parts of Florida, Tennessee, Arkansas, and Oklahoma, Setpoint IS stands ready to serve. 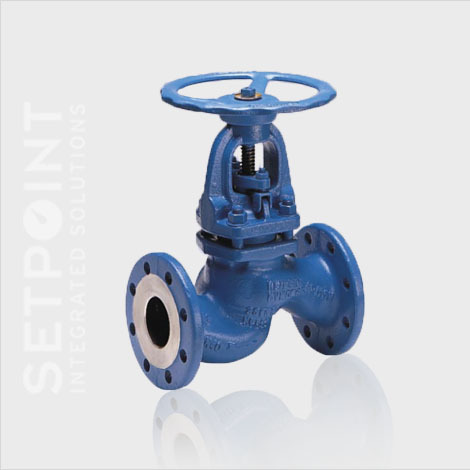 Contact us today to learn more about what solutions we have for your applications.